Casey, T.L. 1891. II. 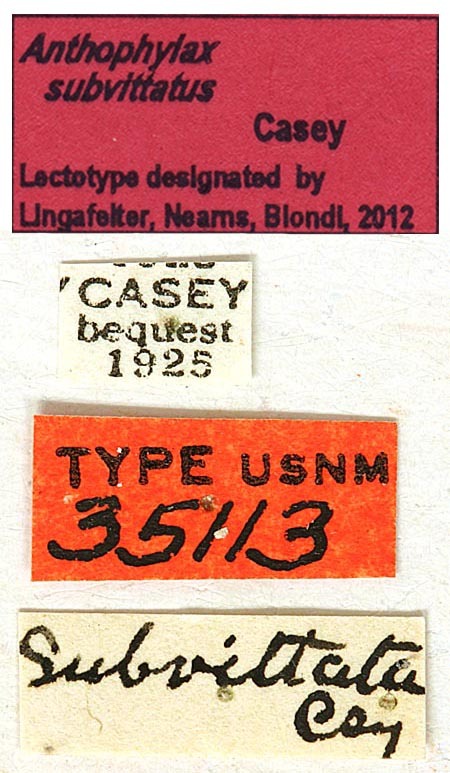 - Coleopterological Notices. III. Annals of the New York Academy of Sciences, 6: 9-214.